As a Seattle native, Becky brings a varied background from the workplace prior to teaming up with her husband, Steve. Having spent 20 plus years in commercial interior design and space planning Becky has a clear understanding of architecture, good design and spatial relations. It is her opinion that a home should always be more than just a place to live; it should be a "safe harbor". Having done residential consulting and model home interiors; coupled with years in sales and customer service with Eddie Bauer and building ongoing client relationships at ADP/Small Business Services, she is ready to jump in with a fresh perspective and handle the transaction details. Recently becoming a broker herself, she will only compliment Steve's years of real estate expertise as they together take this professional opportunity to the next level. 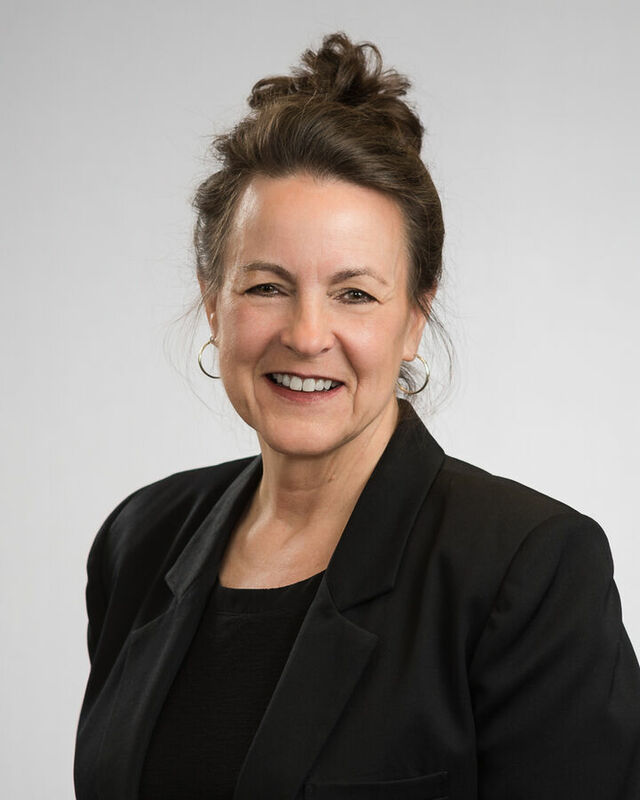 Becky is excited to bring her skills and history of employment diversity to strengthen Steve's career of sage accomplishments as she joins the bigger Windermere Real Estate team. Steve has been a realtor for 32 years after he finished his career as a residential contractor. Steve's comprehensive background of land development, new construction, re-sale and all that's required during the process has fueled a passion that his clients have tapped into as he answers questions and solves challenges. Through the years, his deep devotion to family and spiritual roots have kept him grounded and centered even in the most challenging of markets. 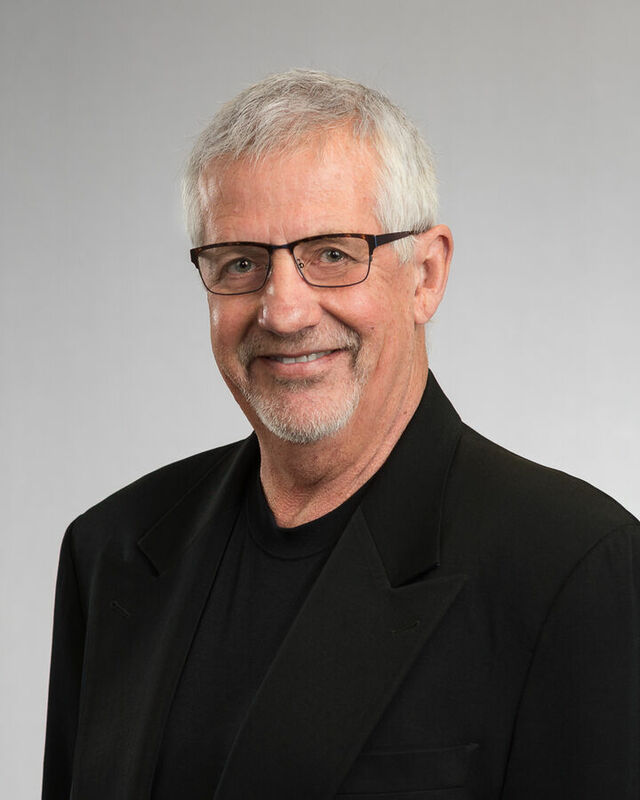 Steve's commitment to the real estate industry is also reflected by his current directorship as a member of the Snohomish County Board of Realtors, and as Assistant Sales Manager at Windermere North, his business home for the past 26 years.